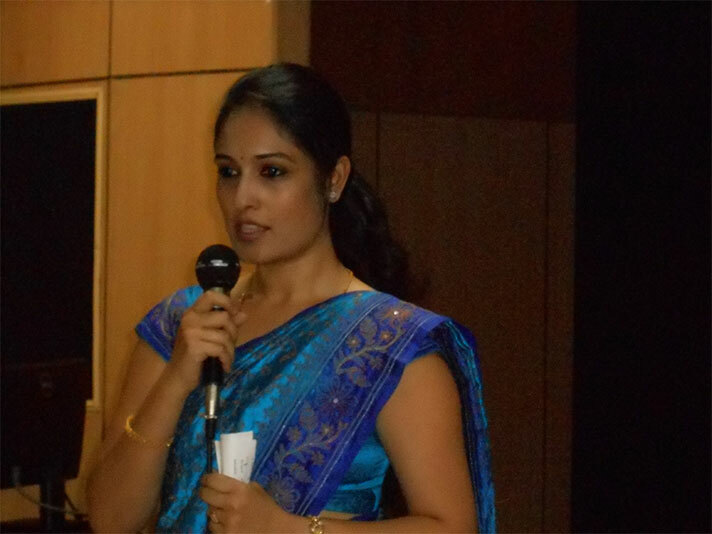 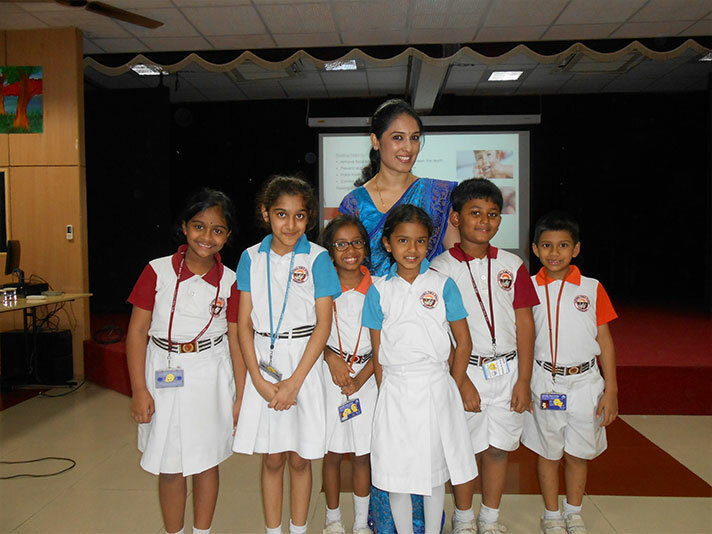 On 21.2.2018 Dr. Archana was invited as a guest speaker for grades 1 and 2 in National Public School, HSR for a presentation on oral hygiene. 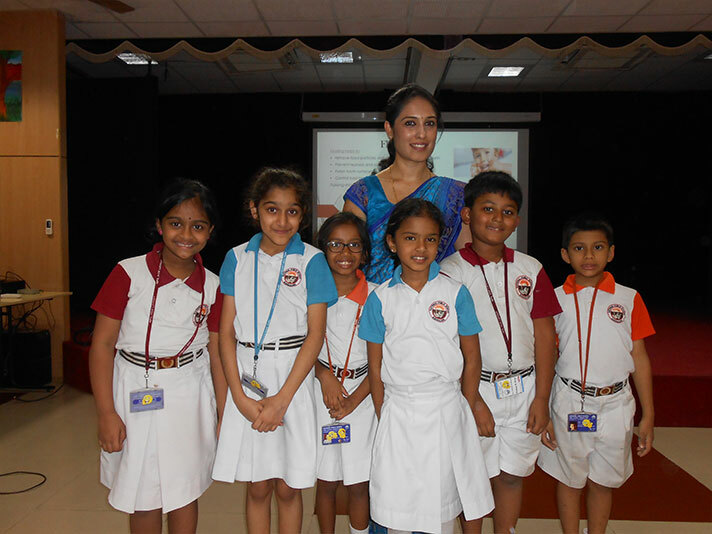 She spoke to the children about the importance of dental care. 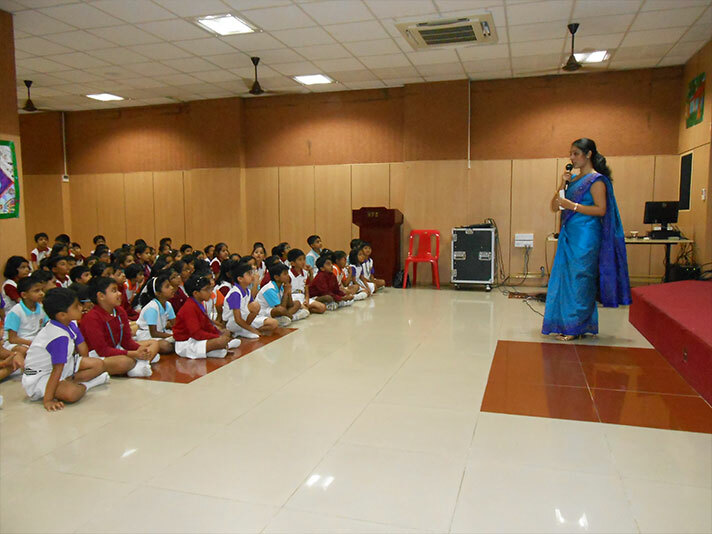 Students enthusiastically listened to her and asked her questions at the end of the session. 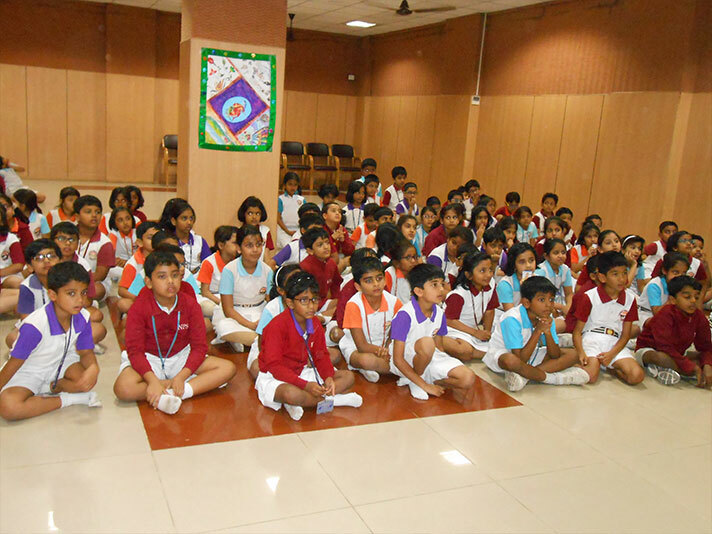 It was an interactive session and an immensely enriching experience for the students.